My name is Sang and before I was not so graciously dropped on Earth, I was an angel. Back when I was in Heaven, I saved a little girl's life. My superiors weren't very happy with me, saying that it was time for her to die, but I disagree. My opinion doesn't count, though. That's why I'm here. They banned me from Heaven and took back all my powers. They left me with nothing but the determination to save the young soul they decided would die to replace the other one. A soul for a soul, they said. I will save her. Alone or with the help of other good souls... As soon as I can find some clothes. Yep! Told you they left me with nothing. 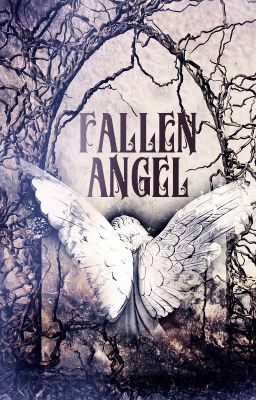 Fanfiction based on the Ghost Bird series by C.L. Stone. The idea of this story is from JalizaBurwell ( isn't she awesome? :) ). I don't own the GB series. I don't get paid for this. This is strictly for the pleasure of writing.